For those using the handicapped parking spaces on Sunday mornings, please pull all the way to the front of the row when pulling in. Do not park in the middle of the designated area. 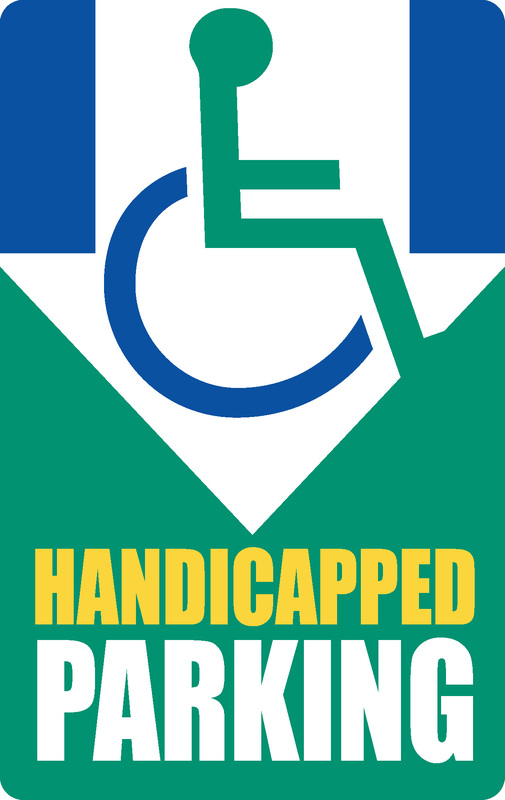 We would like to make it easier for those who require handicapped parking on Sundays and help them avoid parallel parking. In addition, we now have access to a wheelchair at the handicapped parking spaces. Thank you!